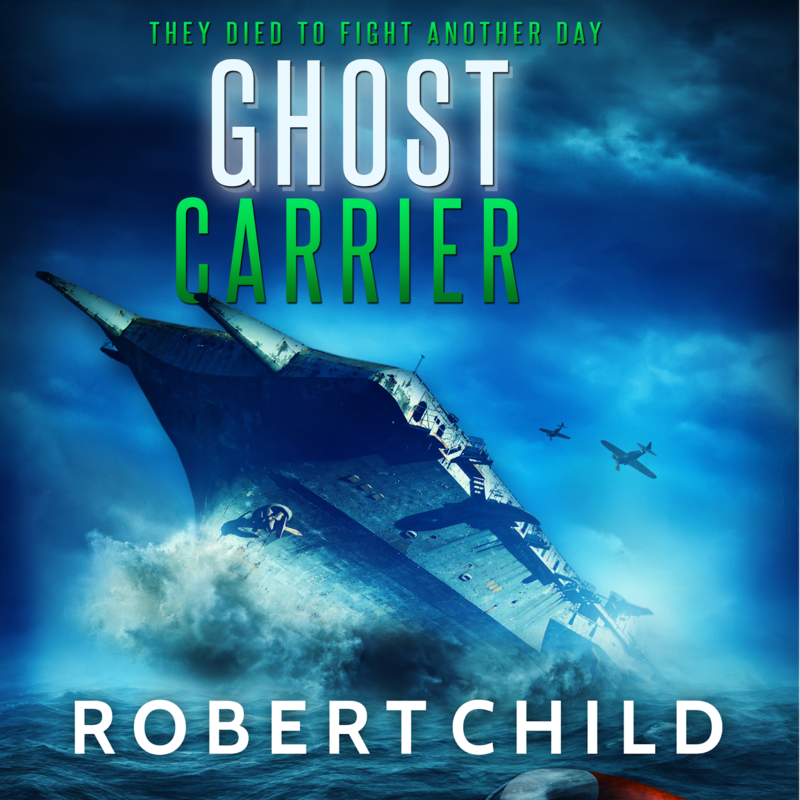 My just produced audiobook, Ghost Carrier, went on sale today at Audible.com. It will appear on iTunes in the next few days. I hope you can check it out! Link to Ghost Carrier on AUDIBLE. During these nightmarish visions Frank realizes he is not a spectator watching these events but a sailor living them. How can that be? How is it possible that everywhere he turns he sees buddies that he knows taking their last breaths. Frank fears that with his approaching 70th birthday these awful nightmares mean the onset of senility or Alzheimer’s or worse. At his birthday party his son jokingly brings out a cake with 70 candles. A near inferno but Frank is determined to blow all the candles out. Before he does, however, he makes a wish he has kept secret his entire life; an impossible never to be fulfilled wish that defies the laws of the Universe. His wish is to turn back time and grow up with his Dad in his life. His father died two months after Frank was born in 1943. Although Frank never met him he remains his hero. His Dad perished on the aircraft carrier USS Liscomb Bay that year in the most tragic sinking of a carrier in Pacific theater. Six hundred men drowned in less than 20 minutes when a Japanese torpedo hit the bomb bay. Listen to an excerpt. Purchase on Audible.com or iTunes. There are few adjectives, which have not been applied to the combined amphibious and airborne assault operation that took place on June the 6th 1944. Two and a half years in the planning, Operation Overlord, the invasion of German occupied France would require every tool in the allied arsenal. 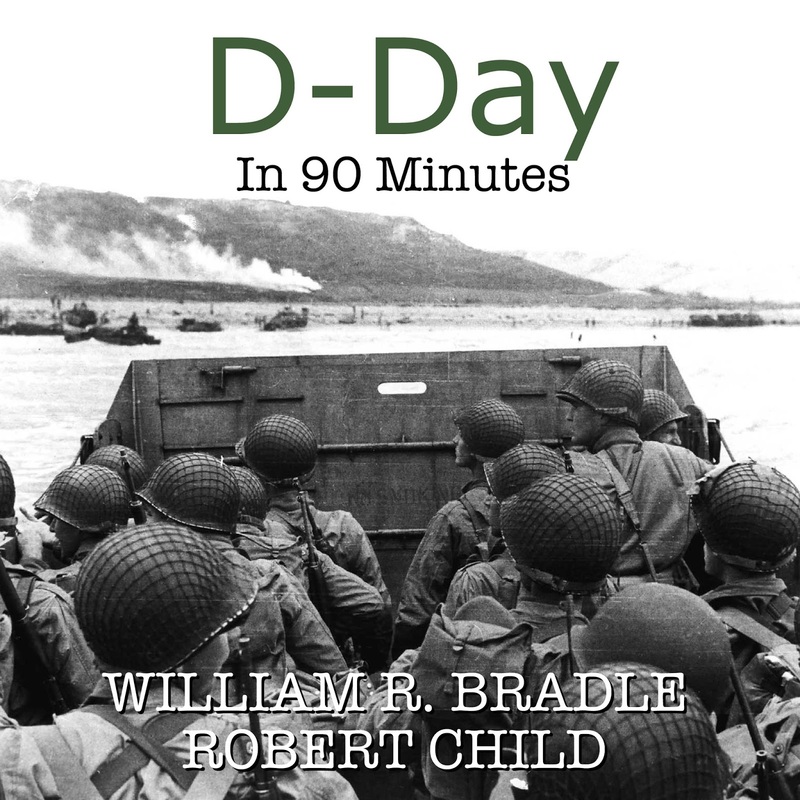 I invite you to take a moment to honor our armed services on this day which turned the tide of history and listen to D-Day in 90 Minutes. In this concise history my coauthor author, William R. Bradle and I examine the invasion from multiple angles from what planning was required to what tough decisions had to be made. The audiobook contains first person accounts. Below is an excerpt.